"Extend The Life of Your Vehicle With Regular Maintenance"
Every car, truck, van, or SUV needs regular preventative maintenance from regular oil changes to maintaining tires to following recommended maintenance schedules. 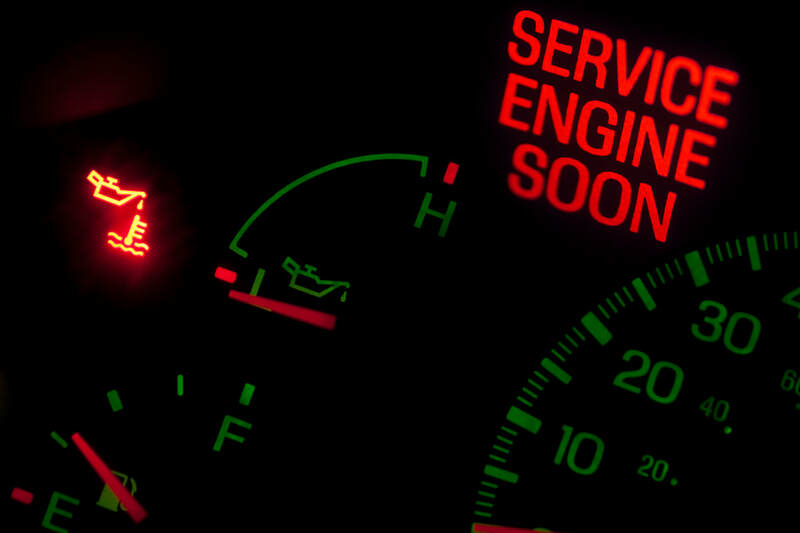 Ignoring preventative maintenance like, getting the oil changed, monitoring your tire pressure, and following the recommended maintenance schedule in the owners manual of your vehicle will extend the life of your vehicle and ultimately save money! Check your owners manual to see if there is anything we may have missed here.